The formerly open terrain of the new media is closing fast: market concentration, legal consolidation and tightening governmental control have effectively ended the myth of the new media networks as the home of the free. The object of the book 'Delusive Spaces. 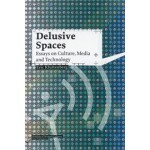 Essays on Culture, Media and Technology' is not simply to critique these conditions. A thread that binds this collection of essays is the desire to assume both a critical position whilst retaining a utopian potential for the emerging cultures around new digital media. The challenge is how to develop such a position without falling prone to the delusions of the ‘new’, something that accompanied ‘new media culture’ all too often in its formative years. 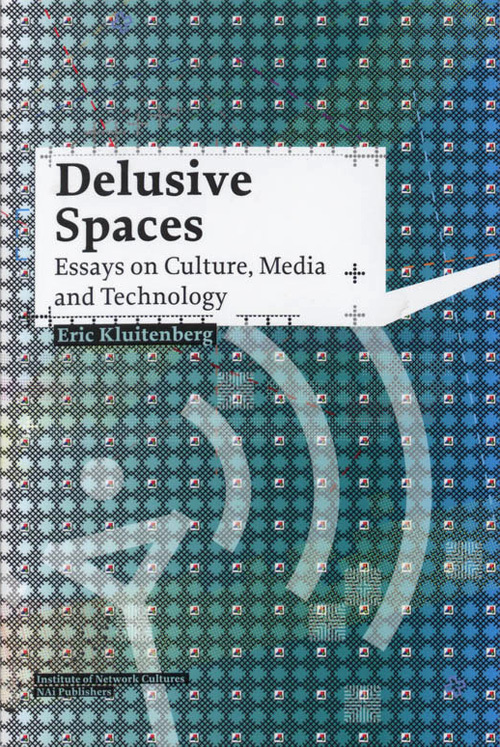 With this book Kluitenberg insists upon a cultural reading of media and technology, and argues that in order to reach the desired critical position it is necessary to understand the much larger histories of the linkages of culture and technology and to situate ‘new media’ cultural practices carefully within the local contexts they emerged from. The book 'Delusive Spaces. Essays on Culture, Media and Technology' is divided into four main sections, 'Archaeology' tracing alternative histories of technology; 'Politics', questioning the politics of media and information; 'Anthropology' asking how to live in a digitally networked world; and 'Art' exploring the relevance of artistic strategies in a society dominated by global machines. Eric Kluitenberg is a writer, theorist and organizer. 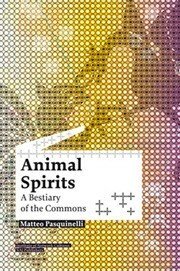 He works as a programme coordinator at De Balie, Centre for Culture and Politics in Amsterdam. He has taught new media courses at Media-GN, the Art Academy Minerva in Groningen, Media Studies, University of Amsterdam, and the School of Interactive Media at the Amsterdam Polytechnic, and has worked as scientific staff member at the Academy of Media Arts Cologne.